Professor Caroline Rooney has been shortlisted for The Health Humanities Medal for Best International Research Award by the Arts & Humanities Research Council. This first time award is dedicated to those who transform the quality of life through arts and humanities research, focusing on how the general well-being of the nation can be improved through artistic channels. Professor Rooney, from the School of English, is one of four academics shortlisted for the Best International Research category and all entries this year focus on the risk of social exclusion in older people and the wider community, those with vulnerabilities to mental distress, and people experiencing psychosis. 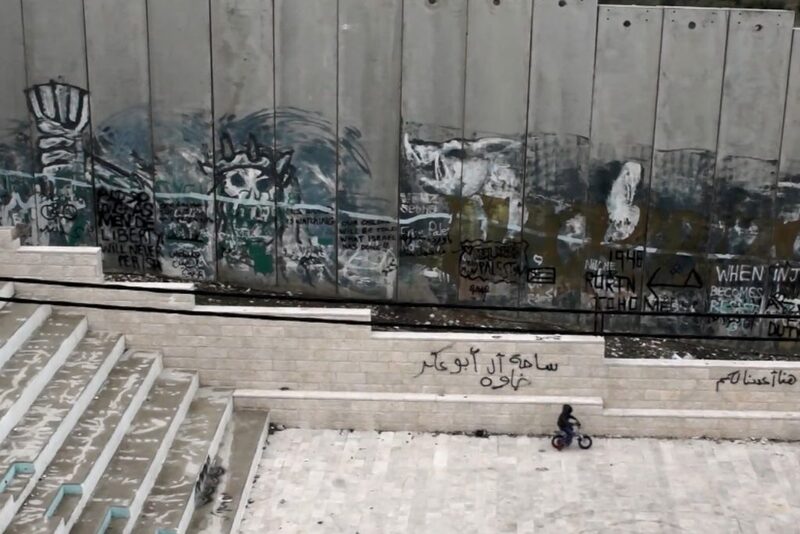 Her entry, Breaking the Generations: Palestinian Prisoners and Medical Rights, is a documentary she co-directed with William Parry which grew out of over eighty hours of interview footage with former Palestinian prisoners and their families. It documents the powerlessness of Palestinian prisoners within the Israeli prison system which is used to break Palestinian resistance and communicates the undocumented crises around physical and mental healthcare to an international audience. All nominations have been assessed by a panel of health practitioners, academics and professionals including science journalist and author Vivienne Parry. The winners for each category will be announced on the 11 September with the award ceremony being held at the House of Commons.